Watches in Nepal are one of the most important aesthetics in the daily lives of human beings. Keeping a track of day and night time is really very important. 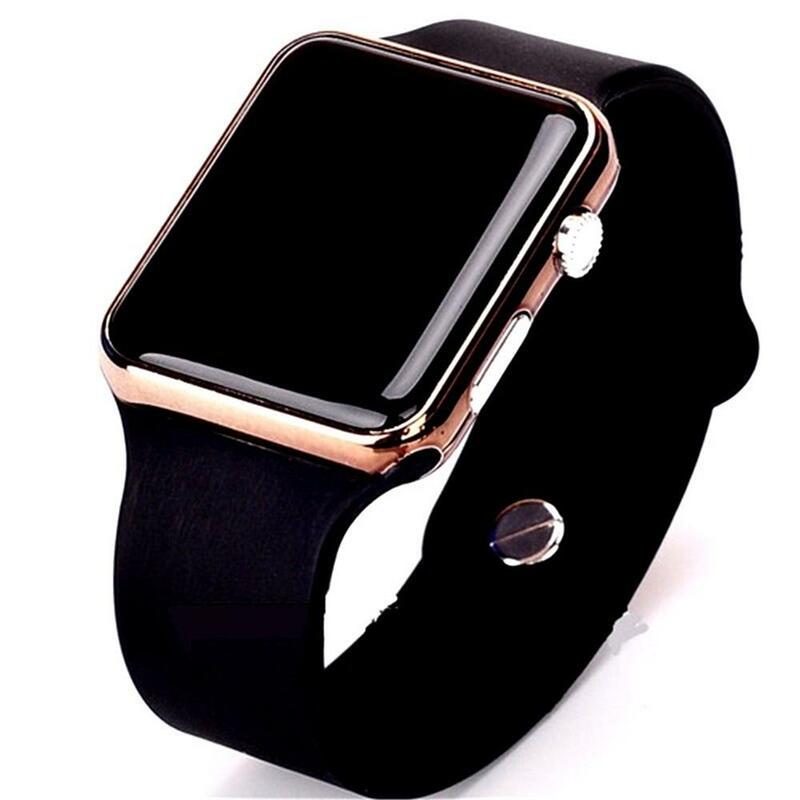 They come in various types of designs and models and this option is no problem as far as wrist watches are concerned. Digital watches in Nepal and Analog watches in Nepal are two different options in a wristwatch. Along with the importance of time, watches can also help you define your style statement and give a good impression about your personality making you look more decent, punctual and responsible. It gives you status and allows you to stay updated with time. Women usually have other jewelry pieces apart from the watch, like bracelets, rings etc but men usually have watches to wear. They’re portable and nowadays, they’ve become Luxurious gadgets in Nepal. 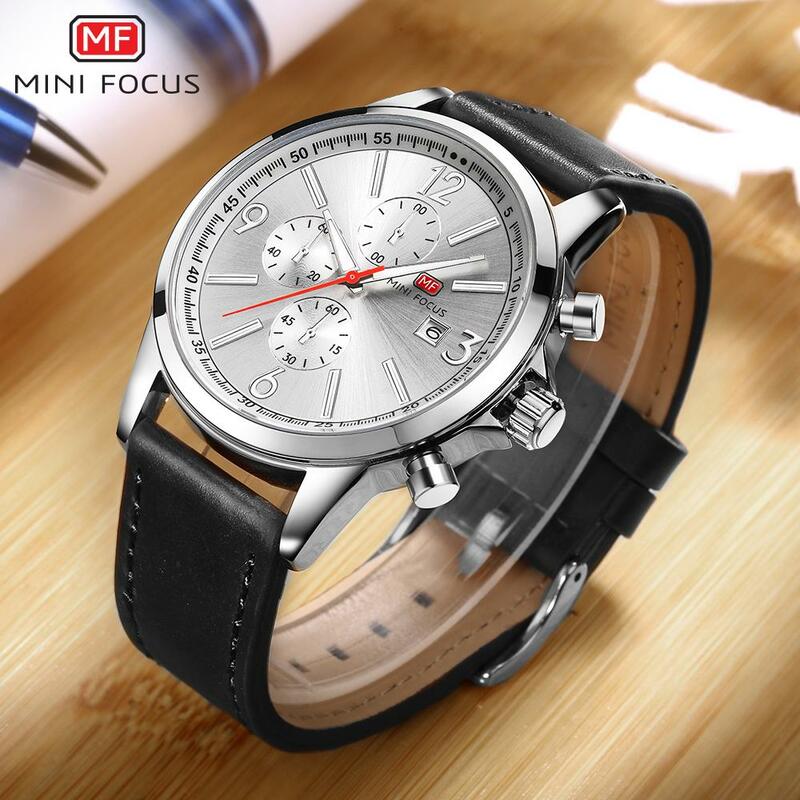 Check out our men’s watches in Nepal as they are now available with multiple functionalities. They now come with a calendar, compass, and calculator too and not only this, watches are now a sort of fitness devices in Nepal and help you track your activities as well. Ever since watches have been invented, they are a very integral part of the human’s life. 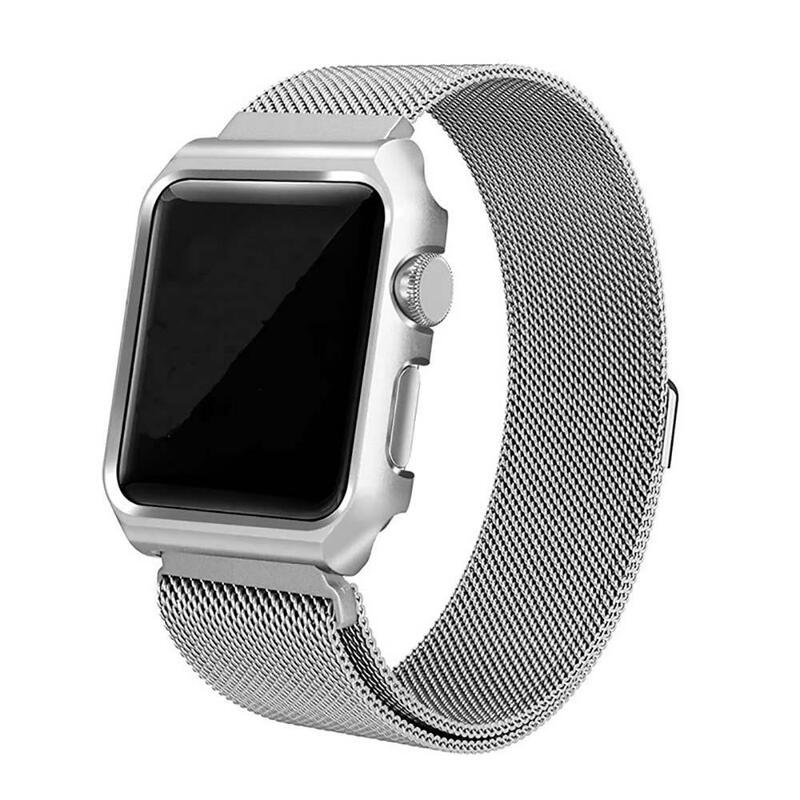 Wristwatches help you keep a track of time by staying in your hands. If you keep looking at the watch, you tend to be very punctual with time and self-conscious as well. 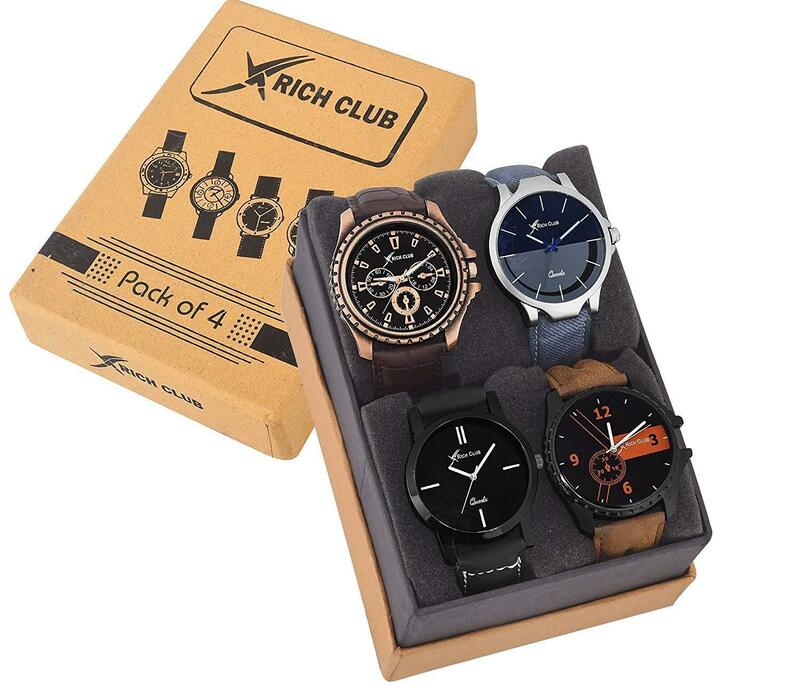 Whether you’re looking for a branded, luxurious watch, or just a simple one, whether you like analog watches or digital ones, there is a wide variety of men’s watches available online in Nepal. Furthermore, in order to experience hassle-free shopping, you can simply order your favorite watch online at Daraz Nepal and get the best prices in Nepal. At Daraz Nepal, you can find the perfect watch to fit your style and hands. All you have to do is, log on to our Daraz app in Nepal and order your desired product. 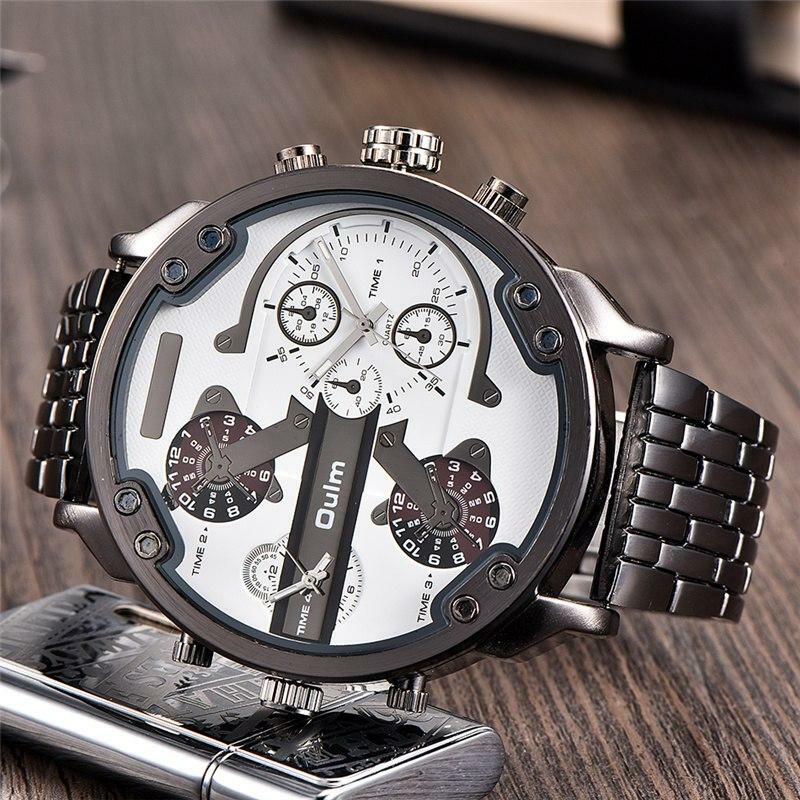 Shop for men’s watches in Nepal 2019 at lowest prices. Choose from the best watch collections from top brands. Shop online for men’s watches on sale across the country. Pre-order online and avail discounts on your watches in Nepal 2019 with additional benefits. We have affordable prices for our watch collection in Nepal. 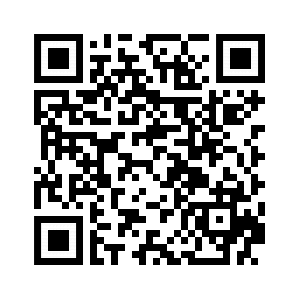 If you want discounted prices for your favorite brand’s watches then Daraz.com.np is the place for you to be. You can get watches from your favorite and most preferred brands like Citizen watches, Casio watches, G Shock watches, Seiko watches etc. Order online and we’ll deliver your desired watch in Kathmandu, Biratnagar and countrywide with cash on delivery options.